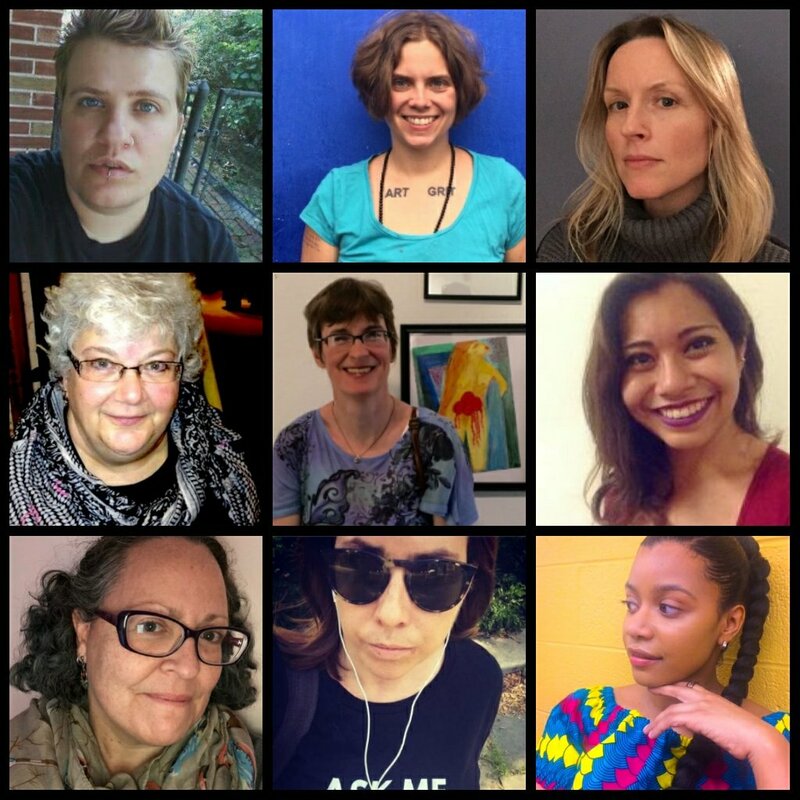 In order to promote the work of fellow female-identified and non-binary poets and engage in interesting conversations regarding poetry, we have begun featuring poet interviews on Sundays and Wednesdays. Each poet interviewed also has the opportunity to “pay it forward” by selecting a poet to interview for the series. Interviews are promoted via the hashtag #poetblogrevival, as part of the 2018 Poet Bloggers Revival Tour started by Kelli Russell Agodon and Donna Vorreyer. If you have questions about this interview series, please reach out via the Contact page.